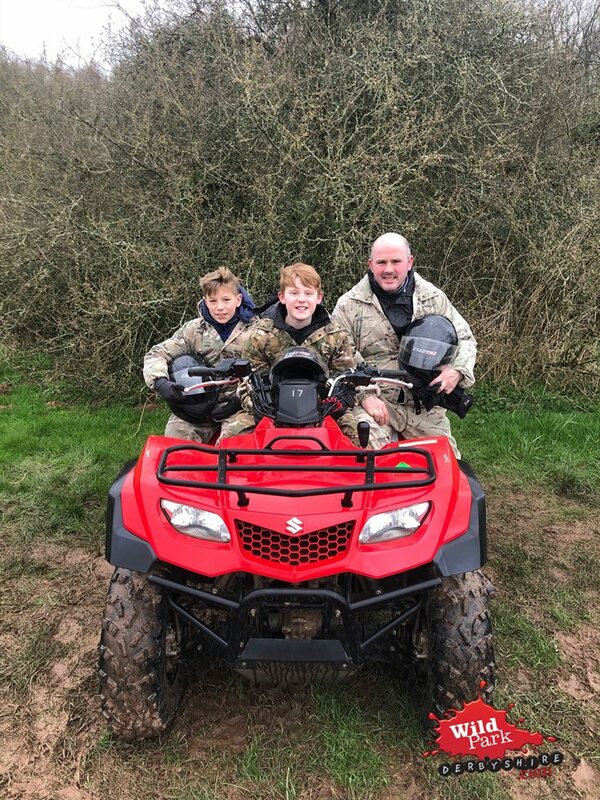 The boys wanted to say a massive thank you for a fab afternoon quad biking on March 16th. They really enjoyed themselves and couldn’t stop talking about their adventures from that afternoon. Special thanks to Harry and Adam for looking after them for the afternoon. Great celebration for Luke’s 11th birthday.